Mining Matters was approved June 2012 for annual funding of $20,000 for the years of 2012 and 2013 in support of Aboriginal Education and Outreach Programs, (formerly named Aboriginal Youth Outreach Summer Camp Program). The Aboriginal Education and Outreach Program was developed to engage youth in Earth’s sciences, providing them with the opportunity to develop skills, knowledge and career information to equip them for the future. 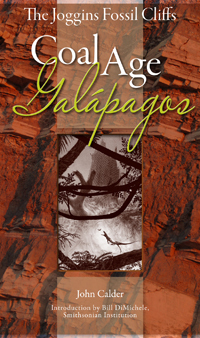 A 2008 CGF grant provided John Calder with the critical seed money to proceed with his book on the Joggins Fossil Cliffs in Nova Scotia. The book was published in April 2012. CGF has provided support to “Mining Matters” Aboriginal Youth Outreach program through a grant in 2011, and a multi-year grant in 2012. This innovative program consists of Aboriginal Youth Outreach Camps that introduce Aboriginal youth to practical geological and mineral exploration activities, including prospecting, claim staking, and mapping, as well as the use of GPS technology and environmental geochemistry. At the 2011 Annual General Meeting, the directors of CGF approved the award of a total of $206,672 in grants to 22 organizations, the highest amount in the Foundation’s history. 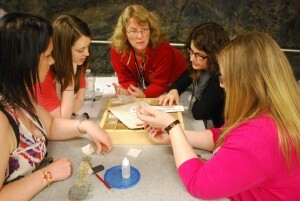 This for the first time included two three year grants to the Canadian Geoscience Education Network for the Explore a career in Earth Sciences web site and the National EdGEO Committee in support of EdGEO Workshops and its website. The “Tebbutt Memorial Devonian Reef Display” was upgraded with the aid of a grant of $3000 from the CGF (grant 08 14) to the Canmore Museum and Geoscience Centre. 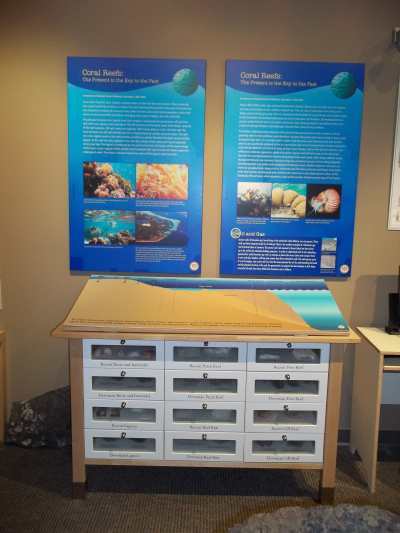 This display, commemorating the work of outstanding carbonate geologist Gordon Tebbut, describes the genesis and structure of the Devonian reefs that are so important in the geology of western Canada, and provides examples of the reef-building organisms. 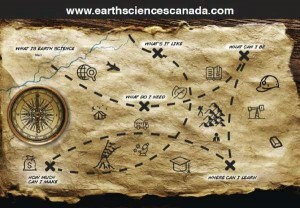 During the International Year of Planet Earth (IYPE 2007-2009), the Canadian National Committee for IYPE and the Canadian Geoscience Education Network (CGEN) partnered to produce a comprehensive web site explaining the scope and opportunities for employment in the field of Earth science (www.earthsciencescanada.com/careers). 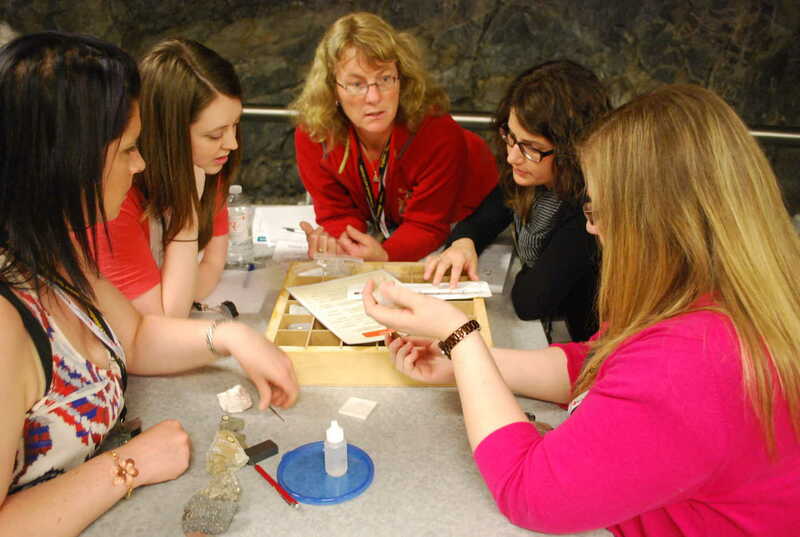 The Explore a Career in Earth Sciences web site is an innovative, comprehensive and up-to-date site for junior high school students in Canada. A 2009 CGF grant helped complete this project, and in 2011 CGF committed funding to support this successful venture over the next three years. The publication of the New Brunswick Museum’s book ‘Rebuilt in Stone’ was supported by the Canadian Geological Foundation. The accompanying walking tours based on the book have been recognized by the City of Saint John, and the book/tour was named a recipient of the 2011 Heritage Award in the Awareness category.